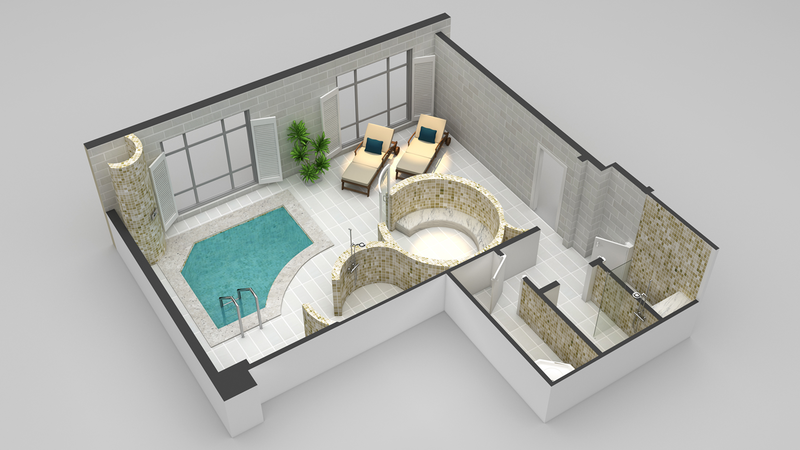 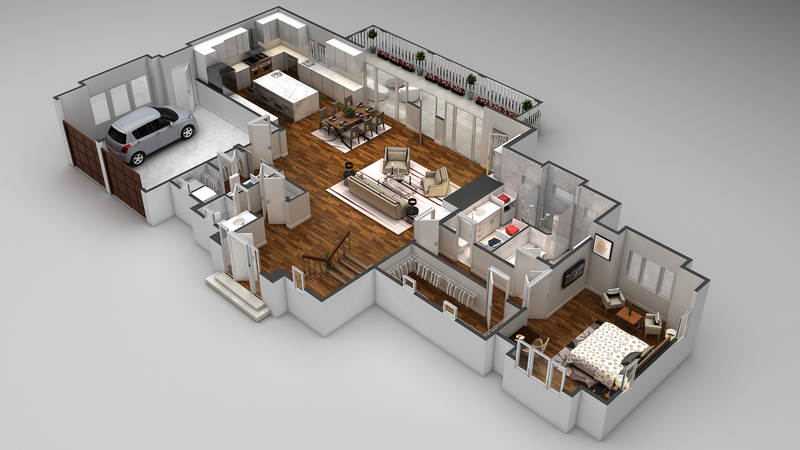 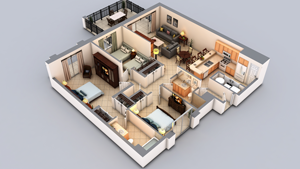 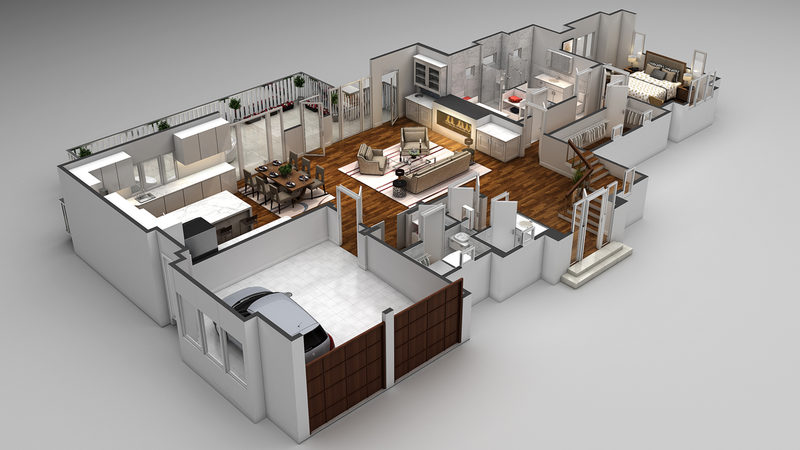 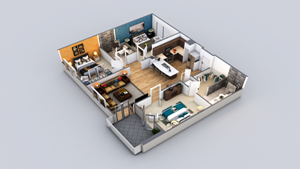 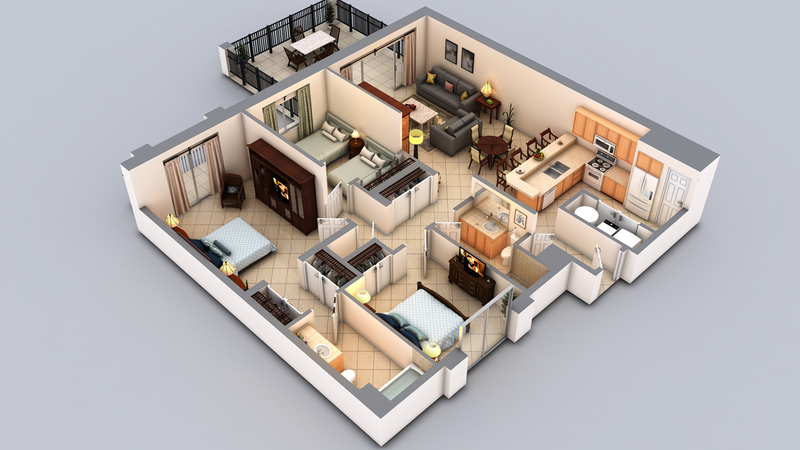 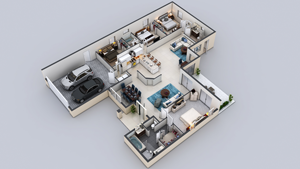 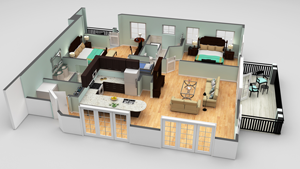 CartoBlue's 3D floor plans are creative marketing tools for all types of real estate. 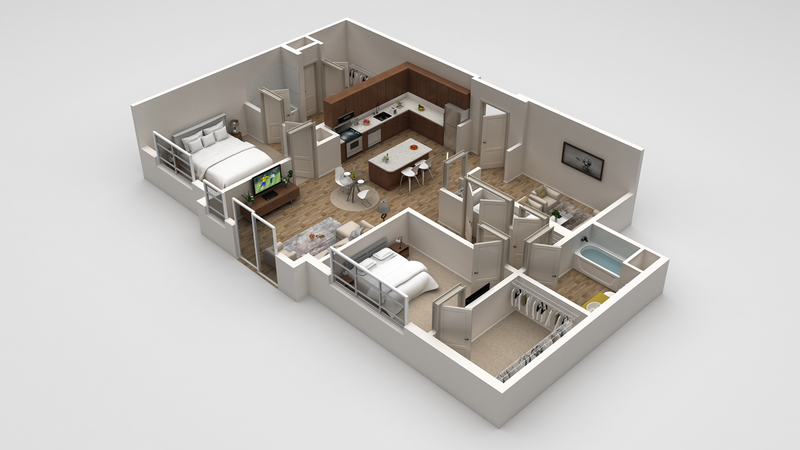 Realtors, student housing providers, vacation rental companies, hotels, resorts, and developers all have uses for 3D floor plans. 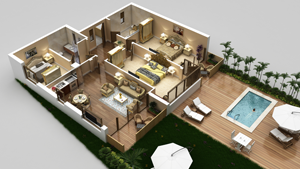 They're valuable tools for influencing the buying and investing decisions of your clients. Seeing the floor plan of a property in striking, three-dimensional detail with furniture placed, décor and colors selected, and all the finishes provides an immersive experience for your client. 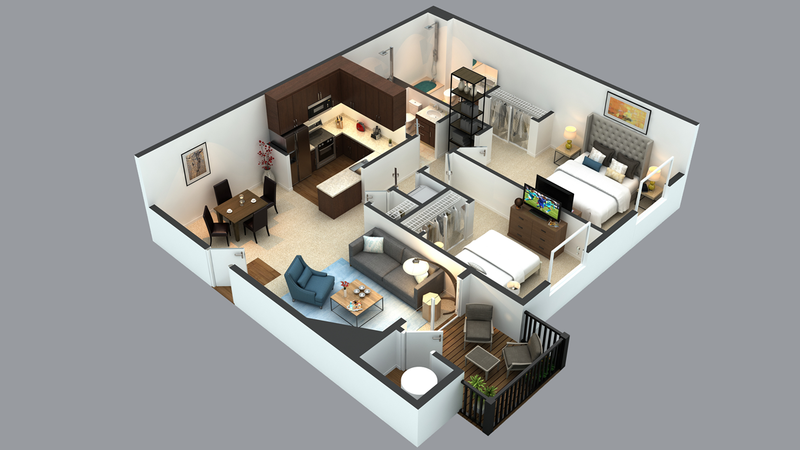 The interactive features of our 3D floor plans will give your clients even more reason to book, buy, or rent the property. 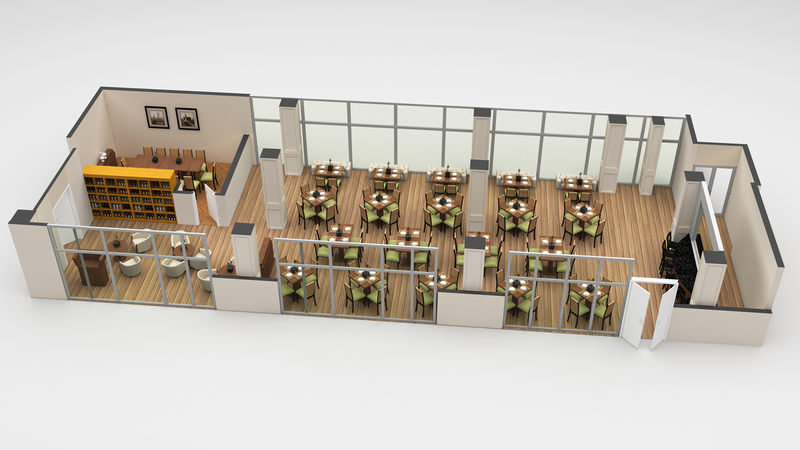 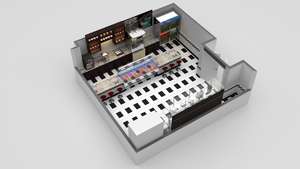 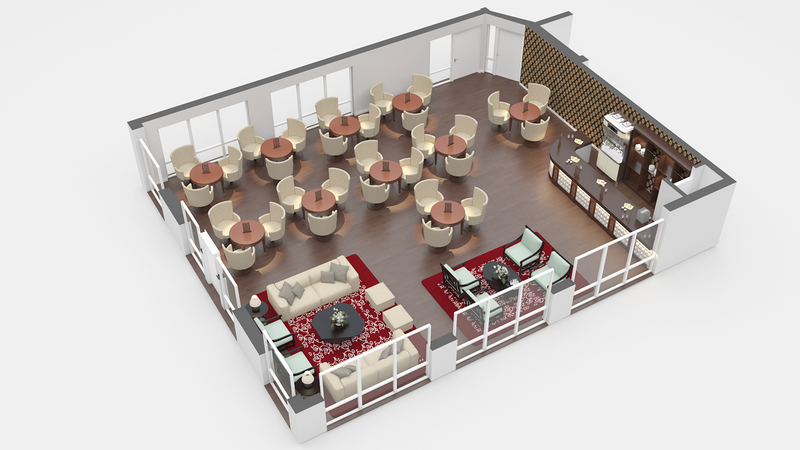 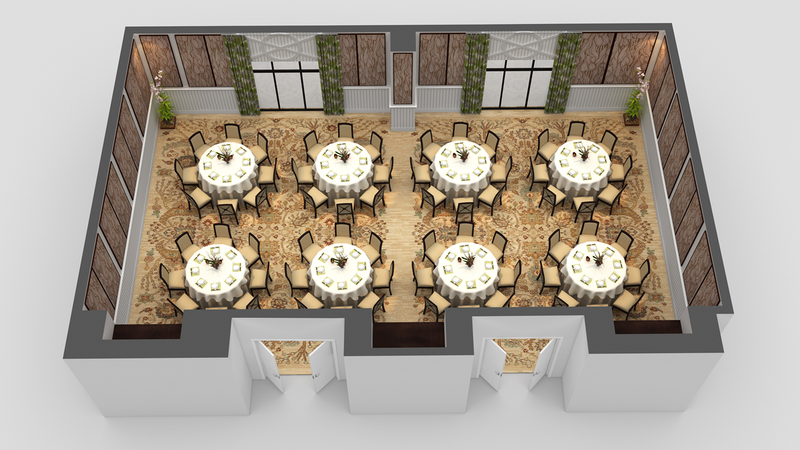 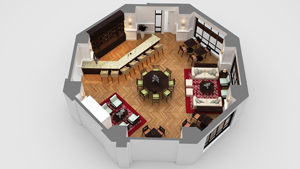 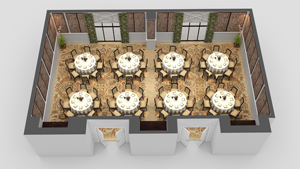 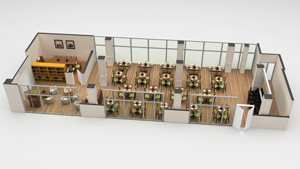 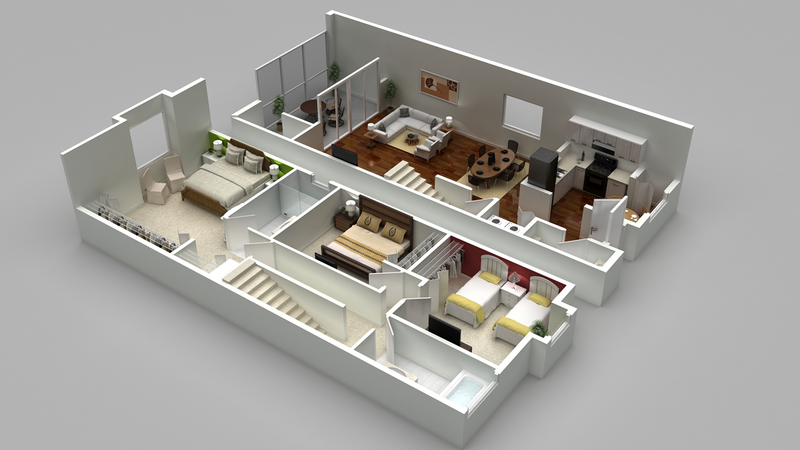 Point-and-click features allow users to rotate the floor plan 360 degrees and view the property from different angles. 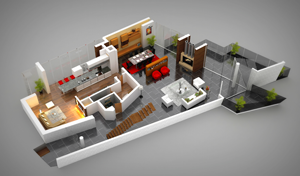 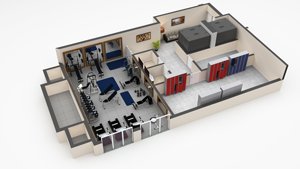 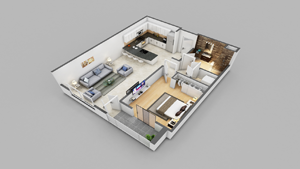 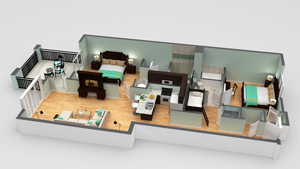 Photos and videos can also be embedded in the 3D floor plan, as well. 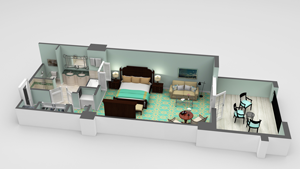 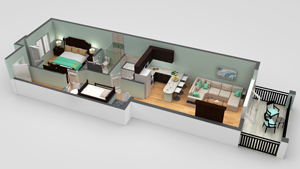 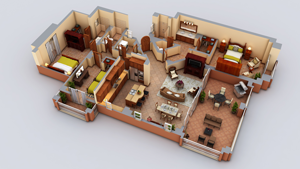 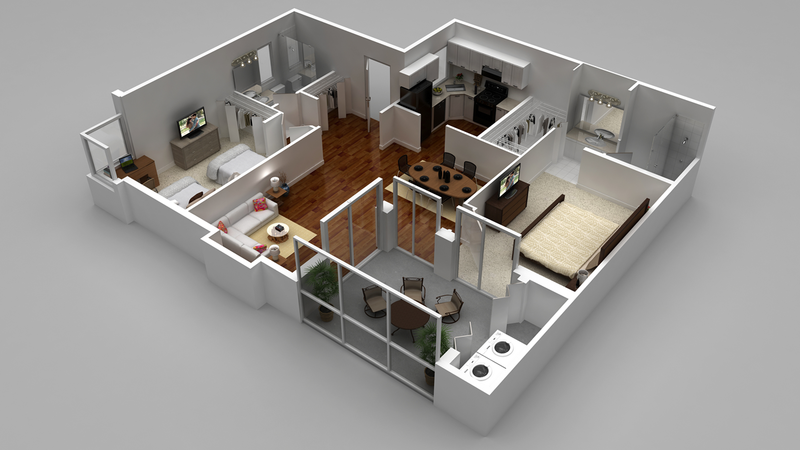 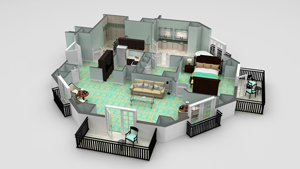 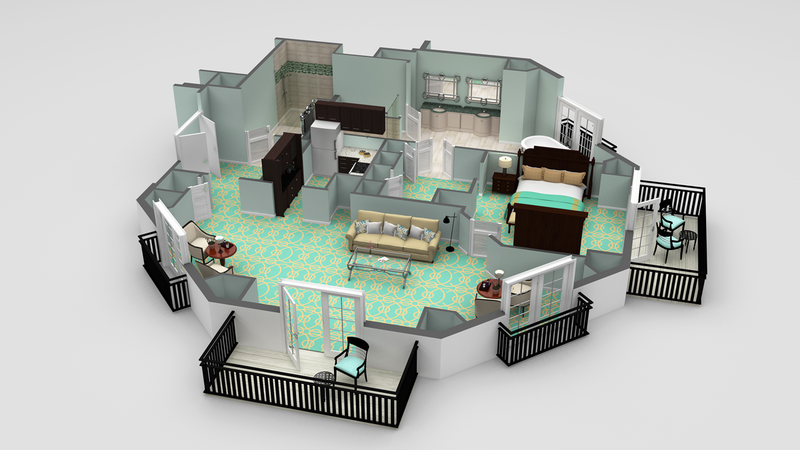 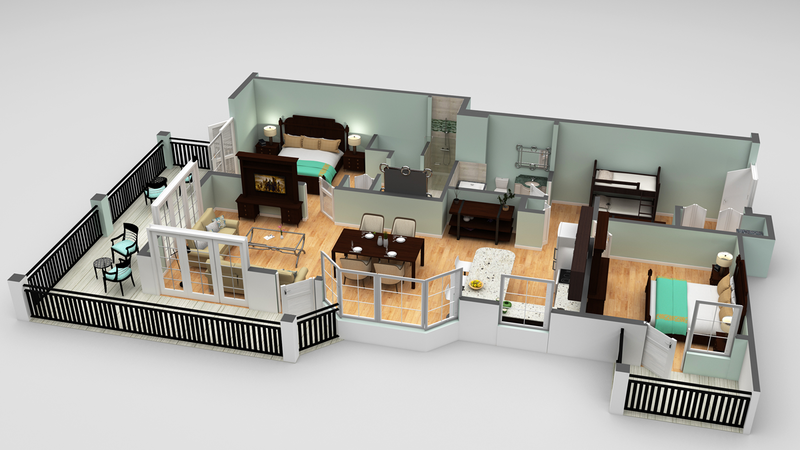 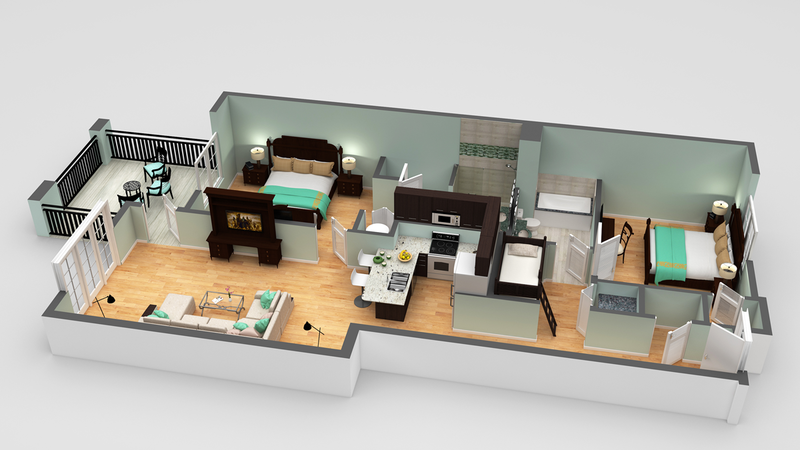 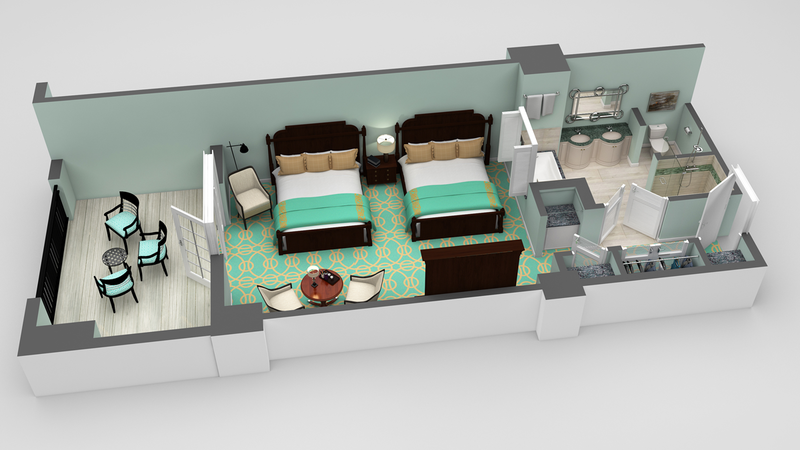 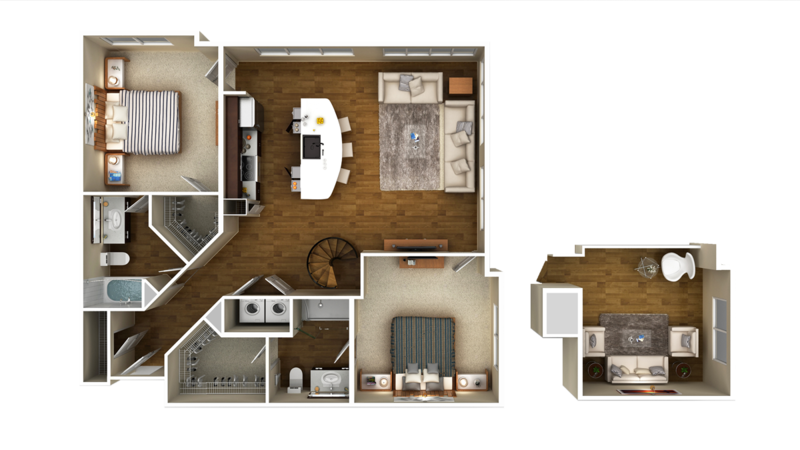 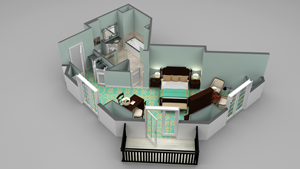 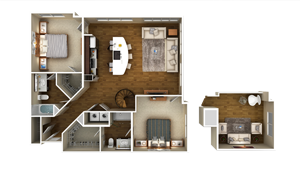 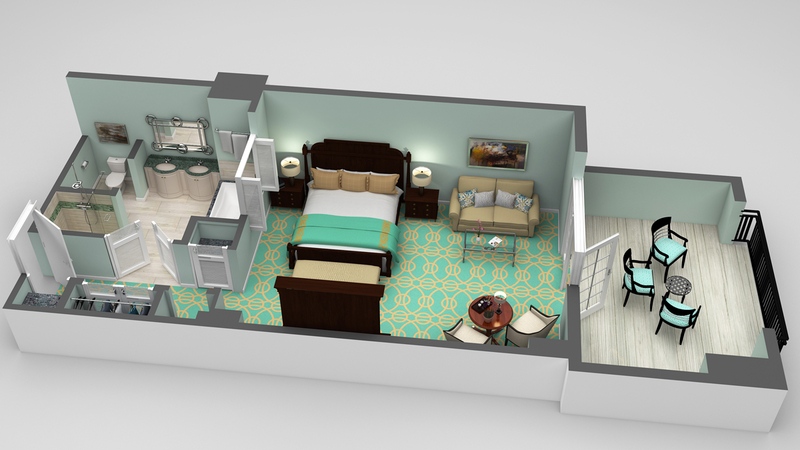 Put our 3D floor plans to use for your own needs. CartoBlue will provide a free consultation with you to learn about your needs and goals. We turn out high-quality 3D floor plans that become your creative marketing solution. 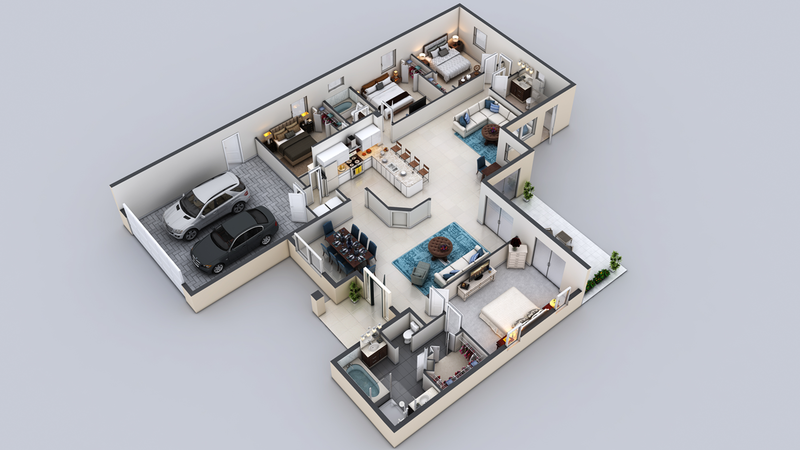 Improve your property listings, Web site, print marketing, and client interactions with 3D floor plans from CartoBlue.